Continuing a proud tradition in strength and endurance, this kukri knife honors the vigilance of the United States Marines. 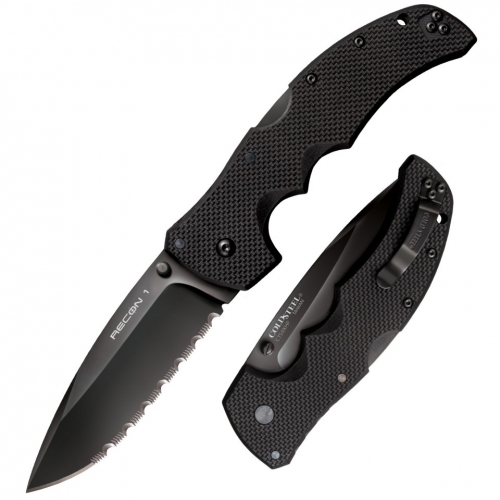 As tough as they are, the 11 1/2″ blade is of rust-resistant 3Cr13 stainless steel with a stonewashed finish. 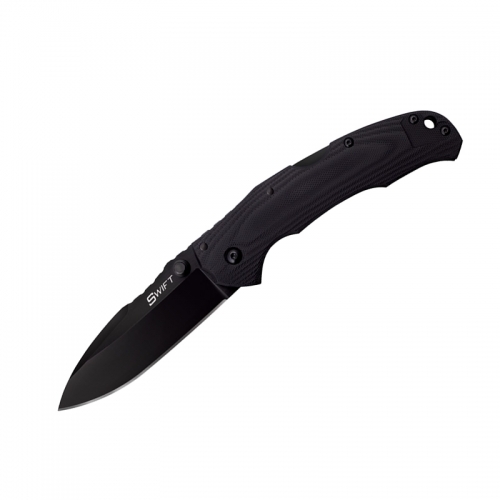 The G10 handle is impact resistant and it comes in a heavy-duty nylon sheath emblazoned with the USMC logo. 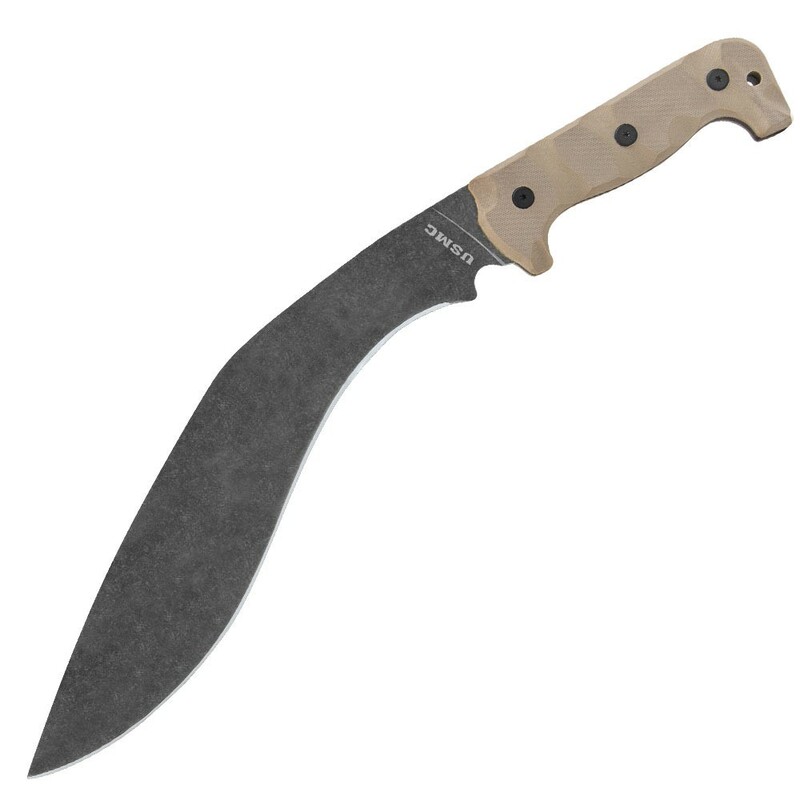 The kukri is 17″ overall.